Mark Allan Takano is an American politician who has been the United States Representative for California's 41st congressional district since 2013. 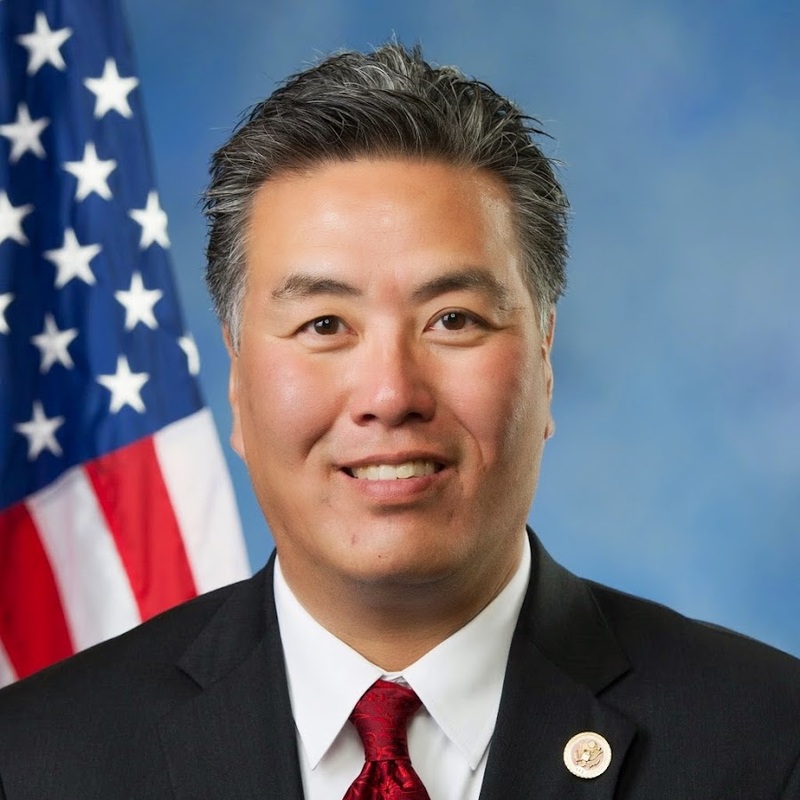 Congressman Mark Allan Takano graduated from University of California, Riverside in 2010, and Harvard University in 1983. Director of Legal Studies Theresa Thompson smile with Father John Conrod, All Saints Episcopal Church.